Gloria Vanderbilt is an iconic, classic fragrance. 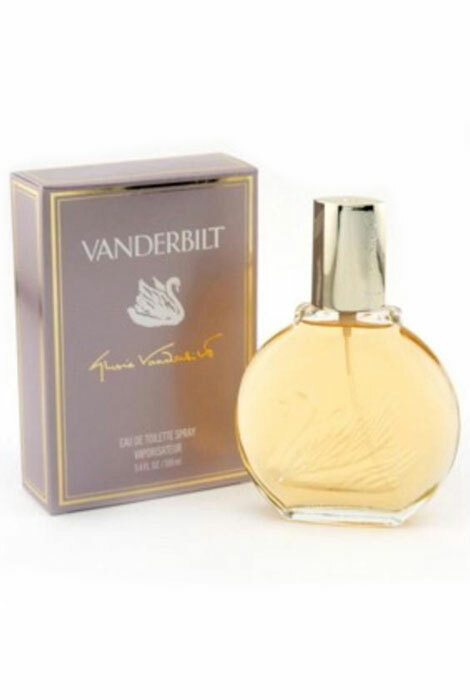 A timeless Vanderbilt perfume, its citrus and flowery scent is perfect for an evening out with friends or that special someone. Features top notes of Mimosa and Carnation, middle notes of Rose and base notes of an array of sassy oriental floral notes. An EDT spray. 3.4 fl. oz. No express shipping. No shipping to PO boxes. I LIKE THE WAY IT SMELL AGAIN GREAT PRICE. is this the origianl fragrance? BEST ANSWER: Thank you for your question. The Gloria Vanderbilt EDT Spray is the original fragrance. We hope this information will be of help to you.